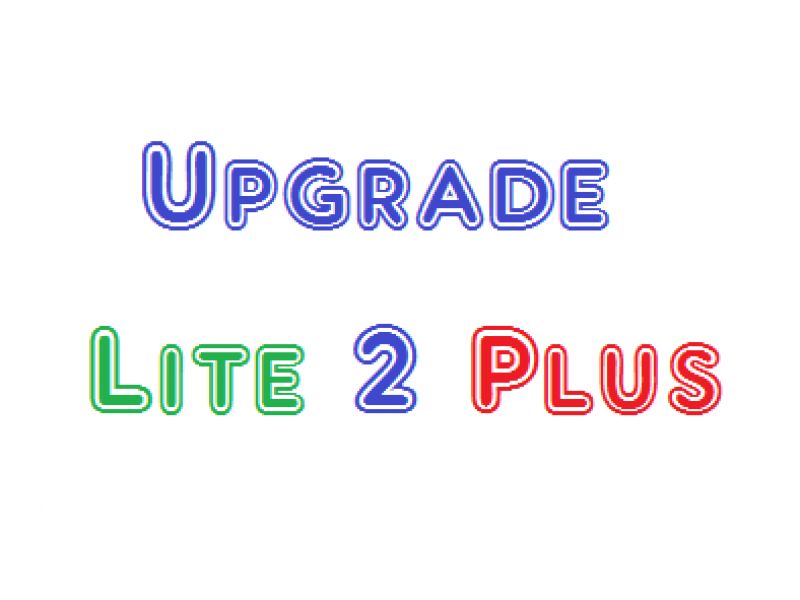 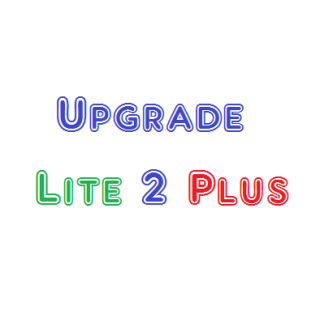 ONLY FOR USERS WHO ALREADY HAVE MARKERS LITE ! 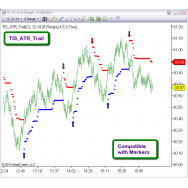 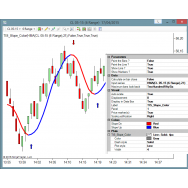 With the Mew Markers Plus System, it is possible to automate the entries painted by almost any Indicator. 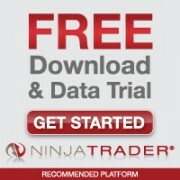 All Ninja Objects ( Arrow, Dot, Diamonds, etc ) are supported and filterd by Color. 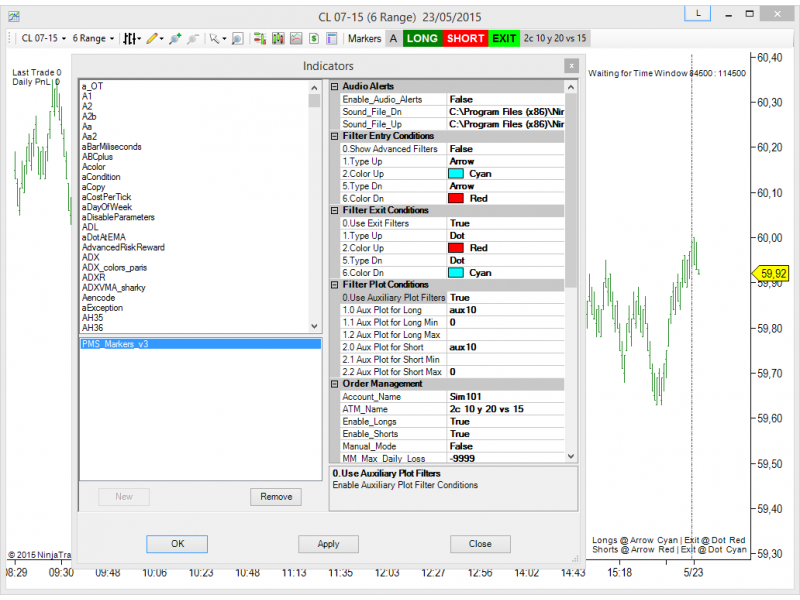 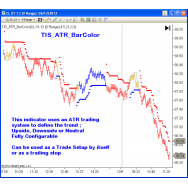 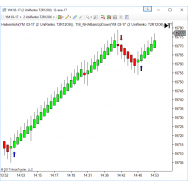 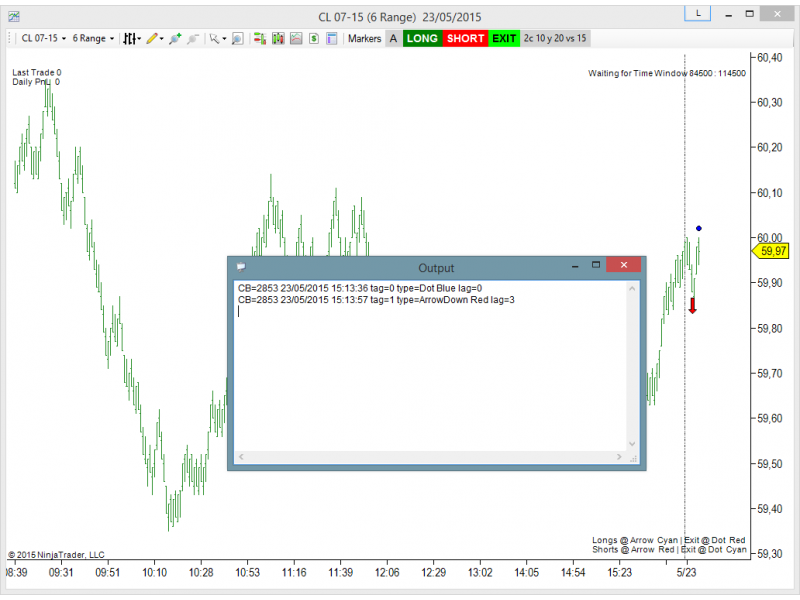 With the New Auxiliary Plot Condition Tools included on the Package it is also possible to use the lineas drawn by any Indicator to create complex trade setup filters. 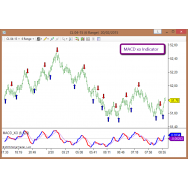 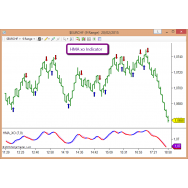 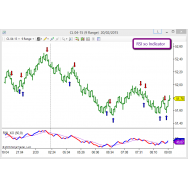 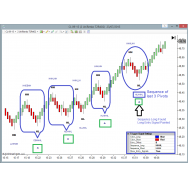 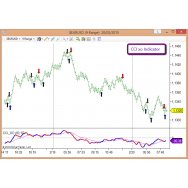 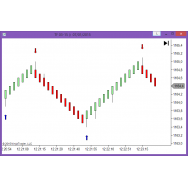 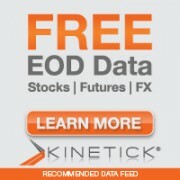 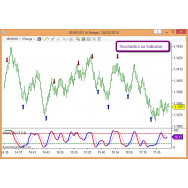 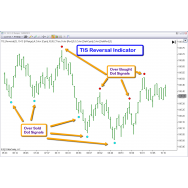 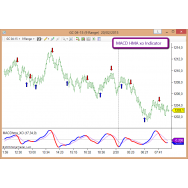 Just place this indicator system on your chart and it will detect all markers drawn. 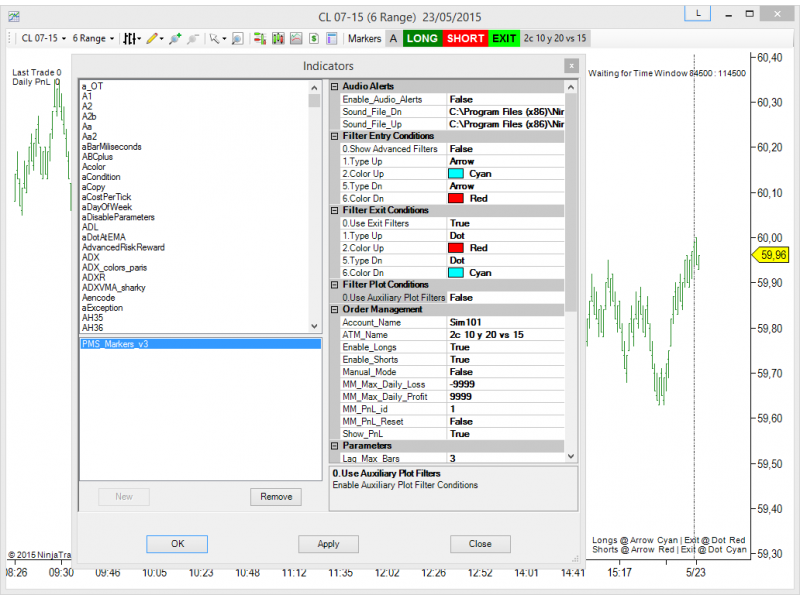 Use the Debug Option to identify all drawn objects properties. 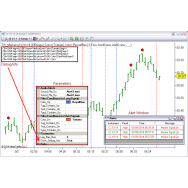 Trade those Markers on Full Automatic Mode or in Semi Automatic Mode.